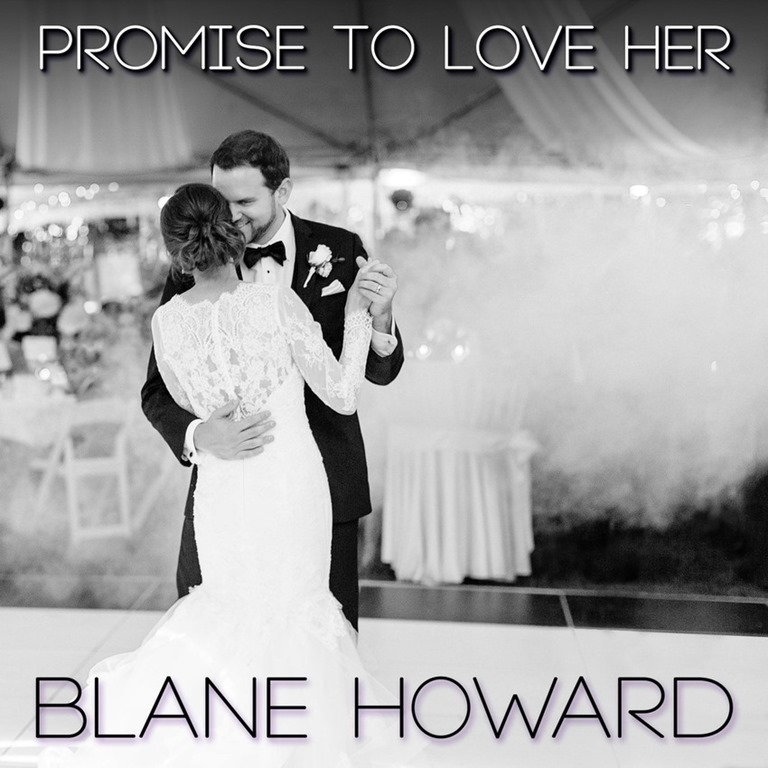 Country singer/songwriter Blane Howard’s new single, “Promise To Love Her,” is sure to tug at your heartstrings. A surprise gift on their wedding day for his bride-to-be, the song was supposed to be just that, a gift. However, when the bride heard the song, she knew it had to be their first-dance song. A rough hand-held video from their wedding went viral picking up over half-a-million views; meanwhile, thousands of encouraging messages poured in urging the release of the track. “Promise To Love Her” has all the makings of a hit song, not only for brides, but for anyone who has ever fallen in love. The single was written by Howard and Jordan Kyle Reynolds, and produced by Brad Hill (Grammy-nominated for Maren Morris’ album, Hero). The track was so intimate, Howard was reluctant to release it; however, the massive volume of comments and private messages he was receiving on Facebook from soon to be brides and grooms wanting to use the song, confirmed that he needed to release it as a single. “Promise to Love Her” is sure to be the next great love song. Prior to the single’s release, an official music video for “Promise to Love Her” premiered on March 6, and has already racked up over half-a-million VIEWS and 11,000 SHARES on Facebook in the first 72 hours! 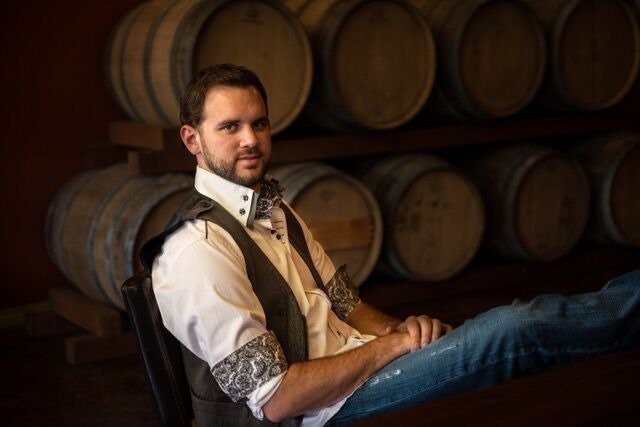 Howard has been touring for several years all over the mid-south region of the country, opening for Country power players such as Blake Shelton, Hunter Hays, Granger Smith, Joe Nichols, Trace Adkins, and others. He released his debut album in 2015, featuring tracks “Friday Feeling,” “Crazy,” and “County Line.” Howard’s long list of performances include CMA Fest, the summer finale of Nashville’s Next Big Twang, and two performances at the State Fair of Texas-Chevy Main Stage, one of which was at the conclusion of Texas vs. Oklahoma game day. Howard was even named IMP-Independent Musicians Promotions 2015’s Country Artist of the Year, and his track “Crazy” won Judges Pick at Indi this summer for Best Original Song. Blane Howard grew up in south-central Arkansas. He was destined to be a country performer from the first time he was three years old, playing his blue-and-green plastic guitar while singing along to Alan Jackson’s “Chasin’ that Neon Rainbow.” Striving for his dreams, Howard moved to Nashville and graduated from Belmont University, where he met most of his band mates. For more information on Blane Howard, visit www.blanehoward.com or follow him on Facebook, Instagram, and Twitter.